Worrying about our needs is not trusting God. 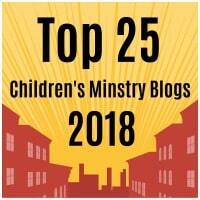 We want our kiddos to not worry about their needs, but rather trust God to take care of them. Trace the templates onto construction paper. Glue on the nest to the paper plate. 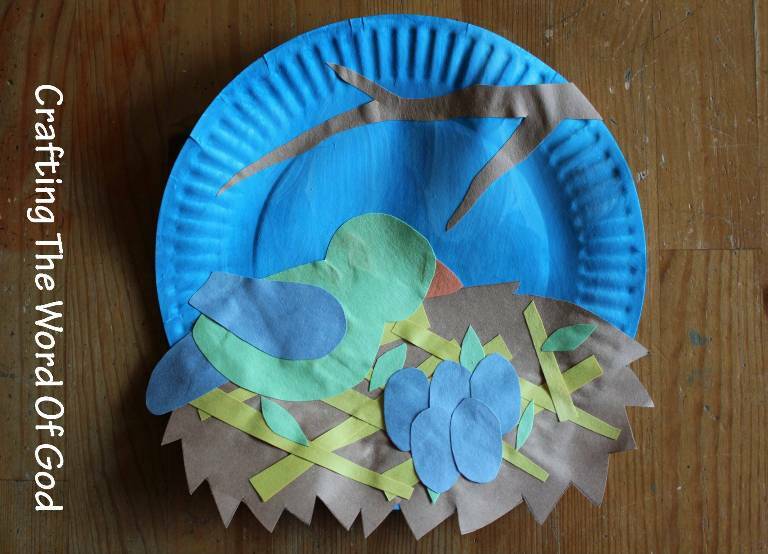 Then decorate the nest with strips of construction paper, hay, craft feathers, small leaves, or string. Next glue on the eggs. As many as you choose. Assemble the bird and then glue it on the nest. Finally glue on the branch to the paper plate. If the kiddos choose to they can add paper flowers, leaves, or even tissue paper onto the tree branch. 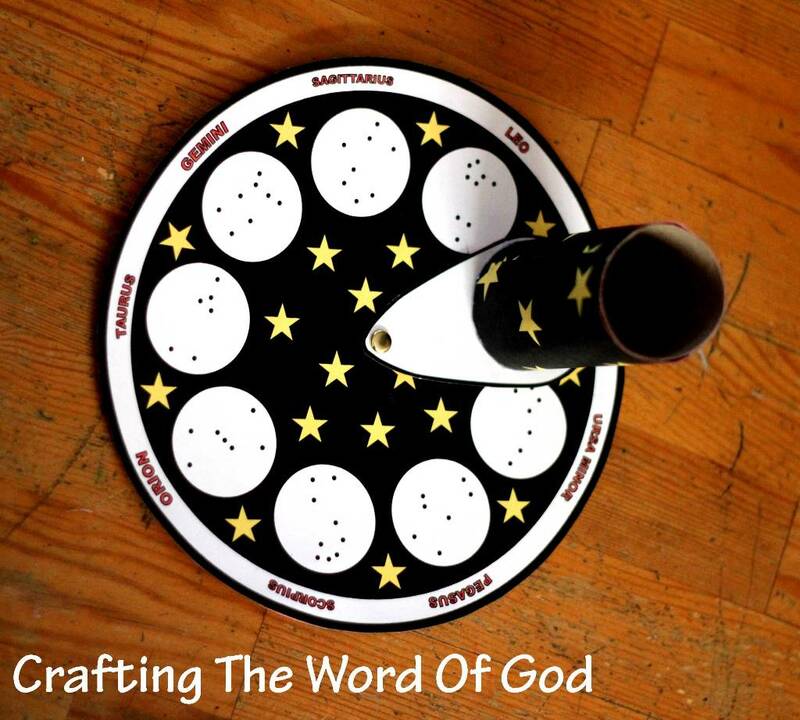 This entry was posted in Bible Crafts, Jesus, NT Crafts, Teachings and tagged bible crafts, bird, craft, crafts, drink, eat, flower, God, Jesus, promise, provide, provider, provides, seek ye first, trust, wear, worry. The story of Joseph is filled with many twists and turns. You have a young boy and God reveals to him that his family will one day bow down to him. This promise from God comes as a big surprise to his family and gives his brothers more of a reason to hate him. As we find out his brothers planning to kill him ultimately sell him off as a slave. What happened to Gods promise? Did He forget? God never abandoned Joseph and Gods promise to Joseph came true. God used Joseph to save the nation of Israel. God remembers His promises! God always keeps His promises! 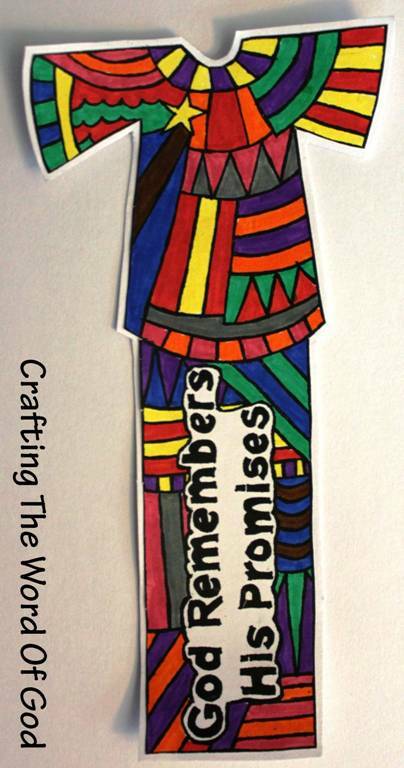 God never forgets His promises and that is exactly what kids will remember by doing this craft. 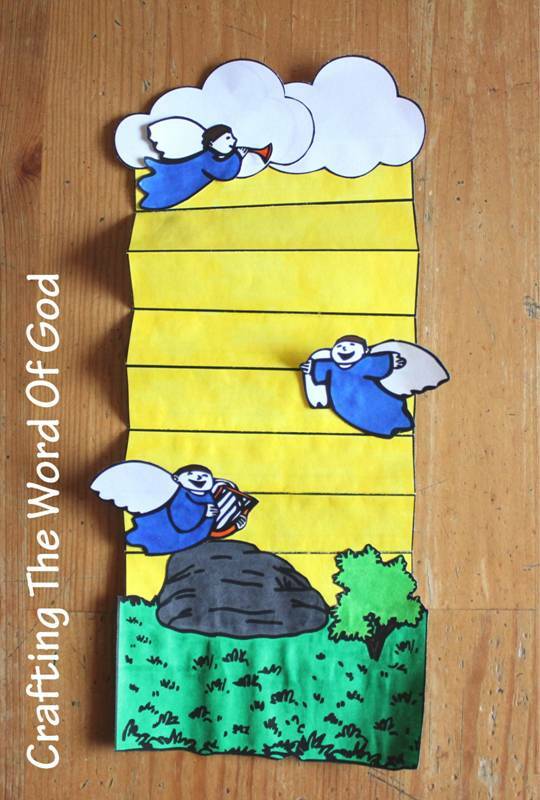 The kids can stick it in their Bibles as a constant reminder that God always remembers His promises. Color and cut out all the pieces of the template. Glue the coat piece onto the rectangular piece. 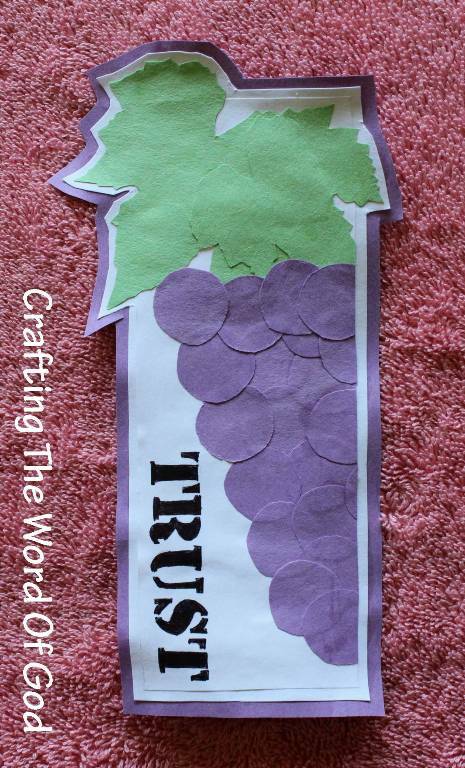 Glue the assembled bookmark onto a piece of colored cardstock or construction paper. 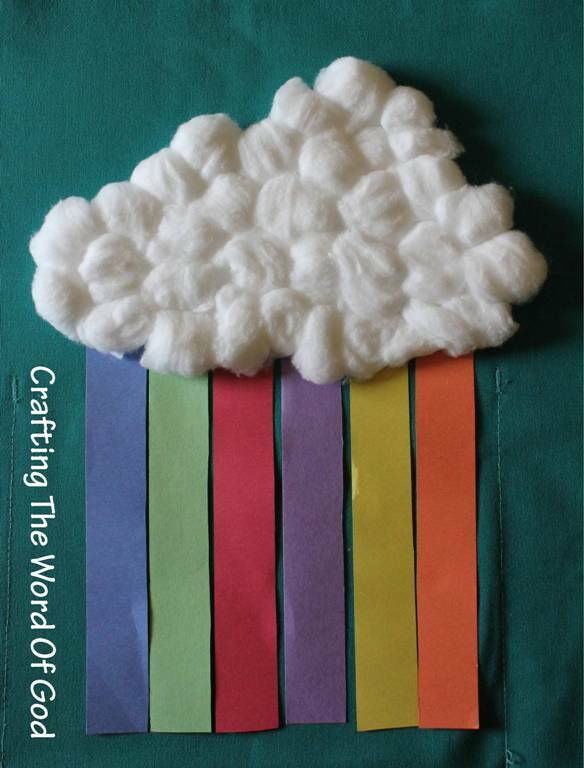 Cut the bookmark out of the cardstock or construction paper leaving a small border. If you like you can also use glitter glue to make the bookmark sparkle. 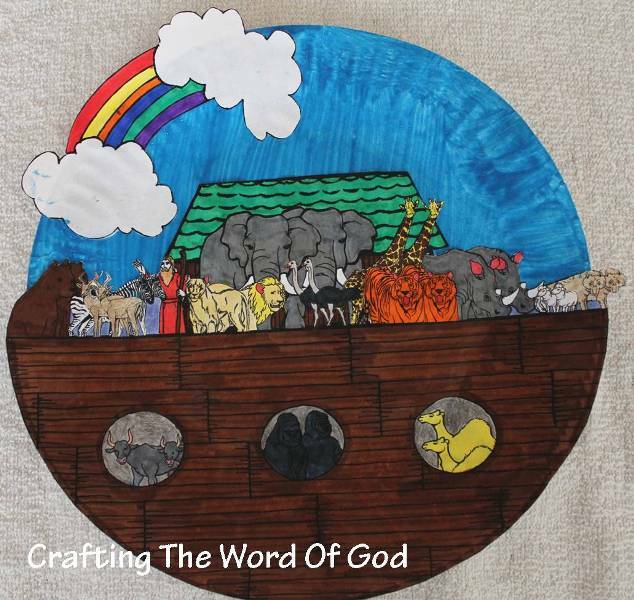 This entry was posted in Bible Crafts, Joseph, OT Crafts and tagged bible crafts, coat of many colors, craft, crafts, God, Joseph, promise, remember.